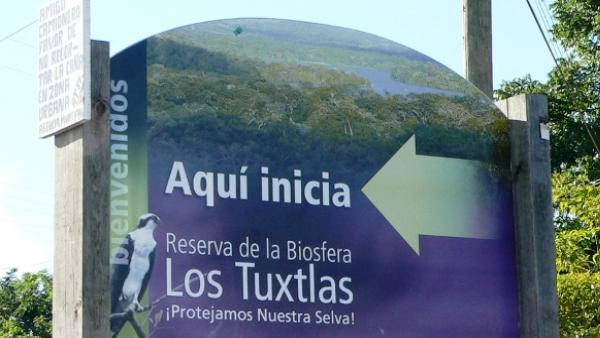 Grassroots organizations and scientists, especially those from the National Autonomous University of Mexico, or UNAM, are warning that the project will harm the Los Tuxtlas Biosphere Reserve, which is already plagued by poachers and traffickers of exotic wildlife. The mining project would be developed in Balzapote, a village outside San Andres Tuxtla, one of eight cities located in the reserve, which was created in 1998 and sprawls over more than 155,000 hectares (382,716 acres). Residents and grassroots organizations are gathering signatures for an online petition to stop the project, which requires the dynamiting of a mountainous area that is home to a large number of animal and plant species.